We're empty nesters that have been together since high school and have a love for water, tropical environments, colorful people, and good Jimmy Buffet style tunes. So, we feel it is our mission to personally find the "wet spots"! How do we plan on doing that? 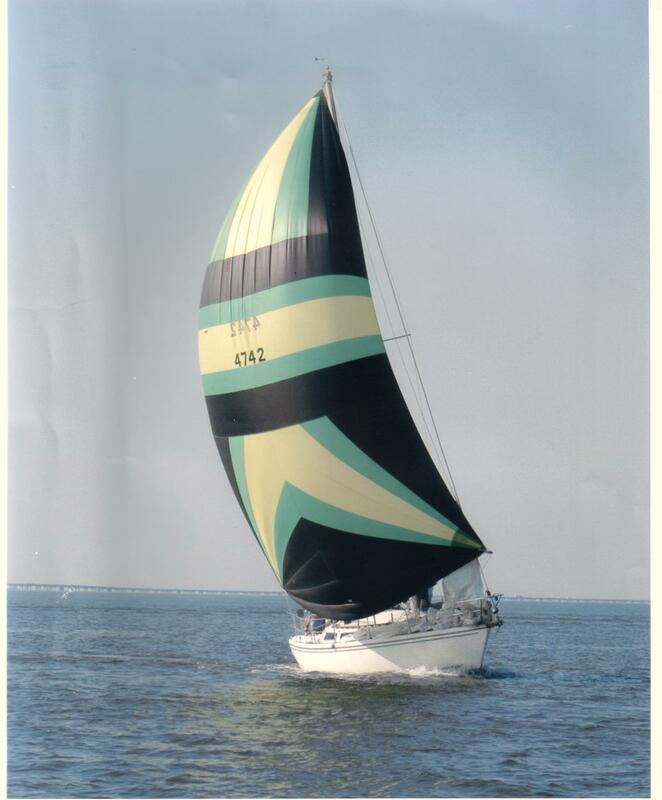 Well, we are closing our business, selling the house and everything with it, and preparing for another life's chapter by cruising the tropics on our Catalina 30, Nirvana (read more at Mid-Life Cruising!). But, we need YOUR HELP! We need to find a way to make a living, so this site was started in hopes that YOU will contribute to our cause by purchasing one of our original t-shirts, backpacks, organic soaps, or flavored lip balms (coming soon), or by just making a donation. You can also help by spreading the word. You can do this by "liking" our Facebook page and by placing our badge (below) on your site or blog. Just copy the code (HTML) and paste it where you want it. We hope you enjoy the site and we can't wait to give first-hand reviews of the "wet spots"!